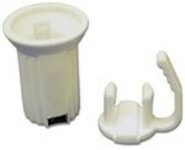 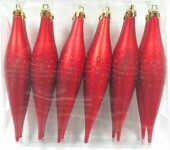 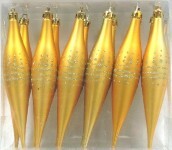 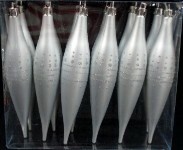 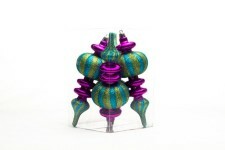 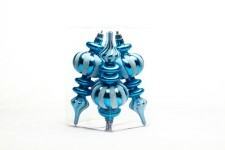 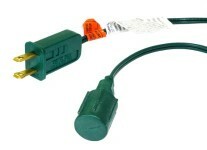 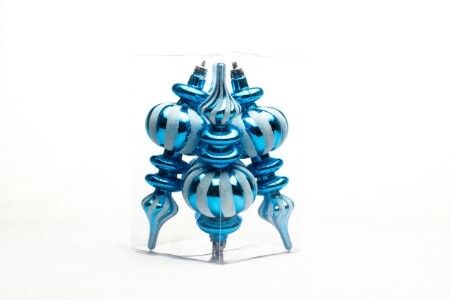 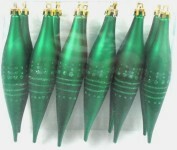 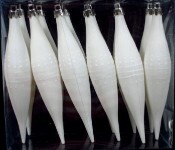 This 4 pack traditional Aqua finial ornaments are a classic for any home or business. 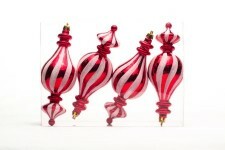 Dangle these ornaments from ceilings, trees, or even from your porch. 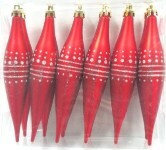 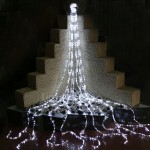 These ornaments will create that atmosphere you have always wanted.